Popular S3 boot with the addition of a protective scuff cap and contrast stitching. 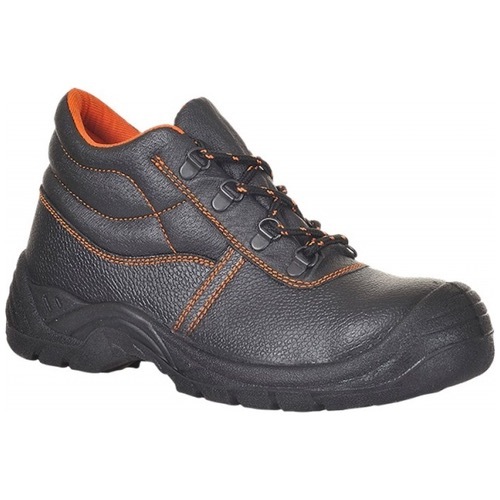 Steel toecap and midsole make this boot ideal for a variety of work environments. Strong and flexible construction with water resistant, oil resistant and antistatic features This book will keep you safe.